It is difficult to believe that this wonderful tribute to the Marine Corps is free to the public. 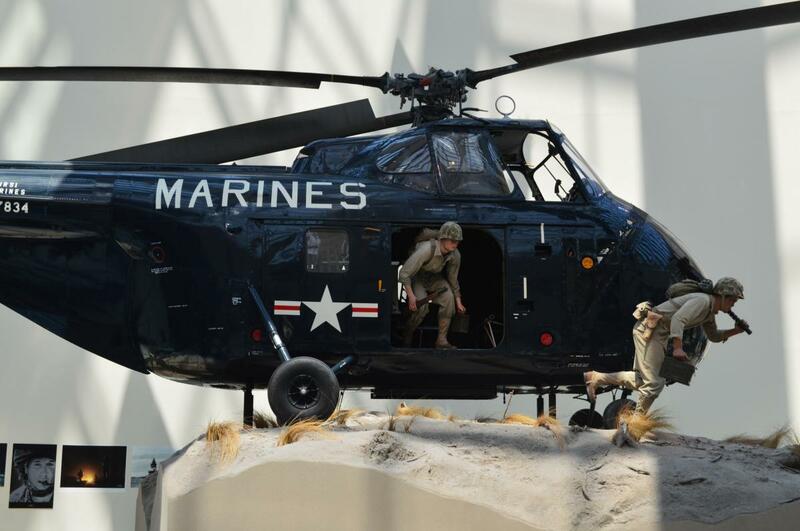 The National Museum of the Marine Corps provides visitors with beautifully executed exhibits of events from the history of the United States from the unique perspective of the Marines. The museum is well known for its architecture, which emulates the famous image of the flag raising over Iwo Jima. The exhibits are separated by different war-time periods, and were made using modern technology that make everything look and feel as close to real as possible. While the interior of the museum would be enough on its own, there is also the three acre Semper Fidelis Memorial Park and a magnificent Semper Fidelis Memorial Chapel. These are places for remembering those who have fought for our country. Commemorative bricks donated by family and friends line the pathways inside the park. If you are looking for a unique, educational, family-friendly activity, then visiting the National Museum of the Marine Corps is a must. The National Museum of the Marine Corps is open from 9:00 AM to 5:00 PM every day except Christmas Day. Occoquan is a small, waterfront city full of charm. While you can easily spend your money at any of the unique restaurants and specialty shops, window shopping is always free! Stop by Puzzle Palooza to see a magnificent collection of puzzles, Hawthorne House to see beautifully designed paper products, and Personally Yours to view a delightful assortment of home décor and seasonal decorations. After exploring each of the wonderful shops in Occoquan, spend some time relaxing by the water or going for a hike on one of the many hiking trails. You could easily spend a day exploring Historic Occoquan. The Weems-Botts Museum is a historic house that provides visitors with unique stories about Virginia’s incredible history. Located in Dumfries, Virginia’s oldest chartered town, the Weems-Botts House has been home to two significant historical figures – Mason Weems and Benjamin Botts. Mason Weems was the first person to write a biography of George Washington, and he is the author behind the myth of George Washington and the cherry tree. Weems used the modern-day museum building as a bookstore. Benjamin Botts was a member of Aaron Burr’s defense team during the infamous trial for treason and conspiracy. Botts used this building as his law office. When you visit the Weems-Botts Museum, you will experience a grand tour that will inform you of Dumfries’ significant role in the Revolutionary War. During the tour you will hear the tragic story about the merchant family that owned the house during the Victorian Era. This tour is a family-friendly experience that will enlighten you about some of Virginia’s rich history. 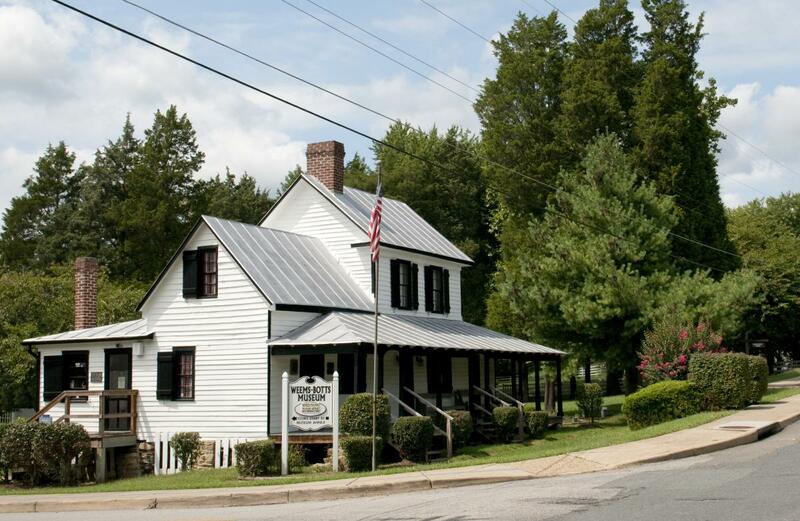 Tours start at the Museum Welcome Center/Annex at 3944 Cameron Street in Dumfries, VA. The Weems-Botts Museum is open on Wednesday-Saturday from 10:00 AM to 5:00 PM and on Sunday-Tuesday from 12:00 PM-5:00 PM. 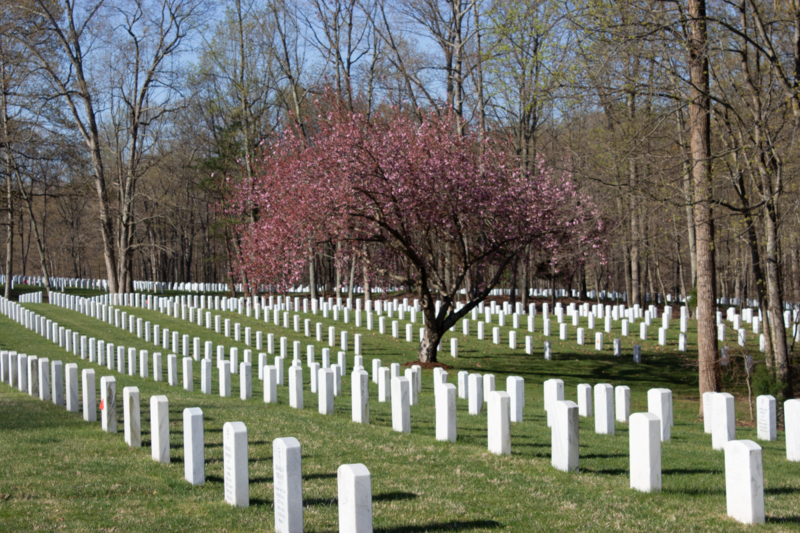 The Quantico National Cemetery is located on land that used to be part of the infamous Quantico US Marine Corps training base. For over 200 years, the military has used this land for Navy operations, a blockade point for the confederate army during the Civil War, a Marine base, the Marine Corps School, and now a National Cemetery. The Quantico National Cemetery has nine dedicated memorials including a monument to Edson’s Raiders and the Purple Heart Memorial. The cemetery is open from sunrise to sunset and the office is open daily from 7:30 AM to 4:00 PM. If you are visiting for the first time, make sure to stop by the information center for the cemetery history handout that will inform you about all of the memorials and any notable burials. 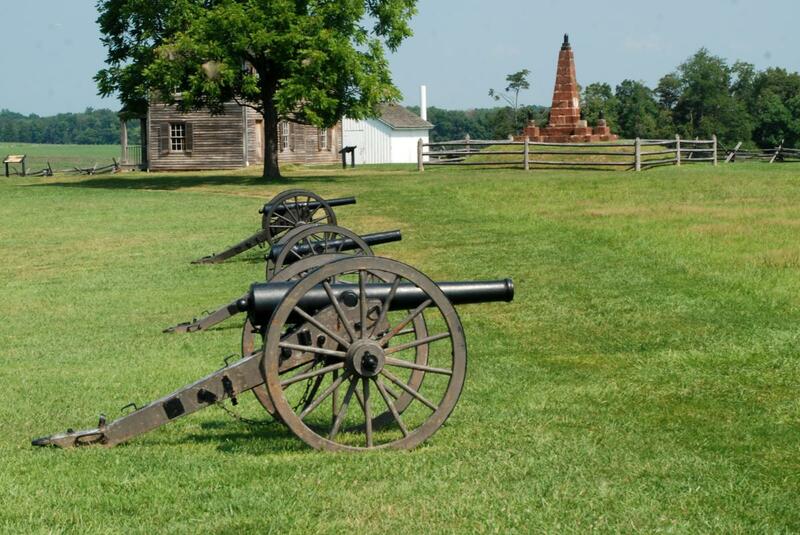 Two major Civil War battles took place on Manassas National Battlefield’s 5,000-acre park. was fought on July 21, and was the first major battle between the Union and Confederate armies. followed a year later In August 1862, when Union and Confederate forces would converge once again on the Manassas National Battlefields. The Confederate army would win both battles bolstering their campaign and resolve against the Union. Much of the landscape within Manassas National Battlefield Park has been preserved to its Civil War-time character. Visitors can enjoy free access to the park year-round from sunrise to sunset. Activities include exploring the Visitor Center museum, attending a ranger-led walking tour, visiting historic Stone House (open seasonally), or taking a 20-mile self-guided driving tour.